Betway has everything any sports enthusiast could ask for, accompanied by hassle-free facilities! The roaring fans, the vibrant energy; your favourite team hitting the back of the net time after time… These are some of the things that make football one of the most loved games and Betway makes it even more exciting with their easy-to-use betting facilities. Betway is now available in South Africa and is fast becoming the leading choice for all sports betting entertainment. Sports enthusiasts are treated to an array of codes ranging from local and international events such as soccer, motorsports, winter and summer Olympics, horseracing, baseball, cricket and so much more. There’s something for everyone, whether you’re new to the scene or a betting fundi who knows exactly how to turn the odds in your favour. South African fans never have to miss out on the gaming action because Betway makes betting on local and International leagues easy and convenient. The mobile app can be accessed on any smartphone and boasts high-quality graphics and lag-free navigation. The app also allows secure and fast deposits in just a few, simple clicks so you can stay on your winning streak anywhere, anytime. Mobile users can even get instant help and assistance by accessing a support agent via Live Chat within the app or on the website. Newcomers get a fantastic 125% first deposit bonus to boost their credits from the first bet. From then on, it’s play-and-win all the way! Regular punters are given the added incentive of the stellar loyalty programme that awards points for every bet made. 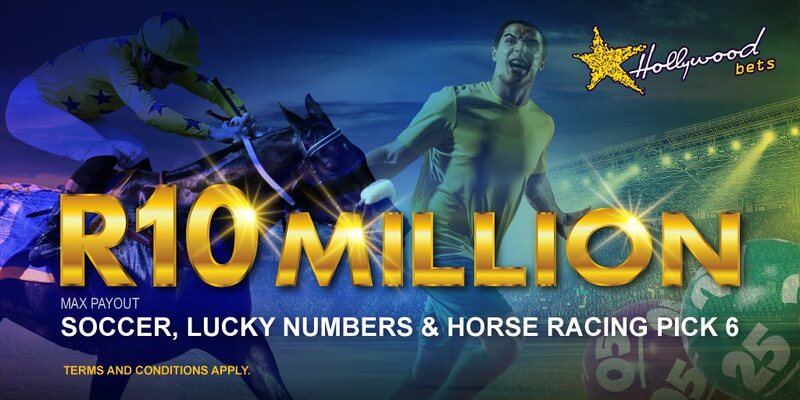 These accumulated points can be exchanged for real cash or free bets at any stage. There are also other exciting prizes up for grabs every week like pooled raffles, holiday giveaways, match tickets and instant lucky draws worth thousands. Betway is known as the home of football action and there’s no surprise as to why. At Betway Sports, you get all the latest match fixtures, season statistics, news and updates. The smooth navigation and layout allows you to view and access local soccer events like PSL and Afcon Cup information, as well as international Premier League games. This means you can enjoy your favourite football action whenever you like, even if while you’re on the move. The Betway Group is also a key sponsor of a number of soccer clubs including UK’s West Ham United, Ghana’s Ash Gold and Uganda’s Mathare United. These partnerships are an important contributor to the development of football on the African continent in providing top-class gear and kit, better training and coaching facilities and more international exchange programmes for local players. Betting on your favourite football team is easy and fast. All you need to do is select your sporting event, make a safe deposit using any of the multiple banking methods and sit back and relax as your balance is boosted with real cash rewards. 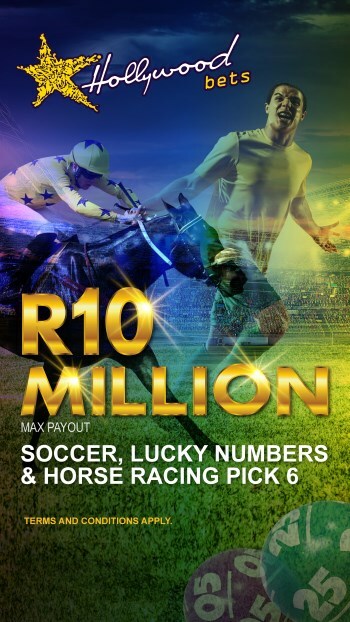 Betway has also added quick-pay options such as iPay and Mpesa: these are easy payment methods linked to most South African banks and allows you to place bets using your cellphone. Once you place a bet an SMS is sent directly to your number to verify all information. Your personal betting slip enables you to keep track of all open bets and the live ticker ensures you get the latest results and scores in real time. Betway has everything any sports enthusiast could ask for, accompanied by hassle-free facilities and assistance. If it’s Chiefs or Pirates you’ve got your money on, or you’re rooting for Arsenal to gun down Real Madrid… Betway is your number one spot for football betting action galore!